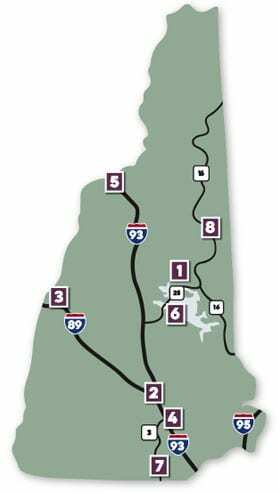 The League of New Hampshire Craftsmen Fine Craft Galleries can be found in eight locations around New Hampshire, in areas noted for their welcoming downtowns, friendly shopkeepers and natural beauty. 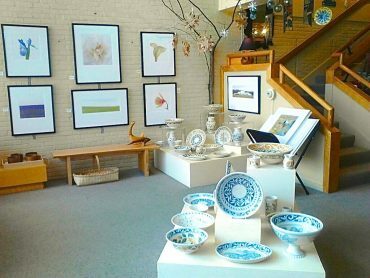 Visit our galleries for contemporary and traditional fine craft created by the region’s most talented artisans. 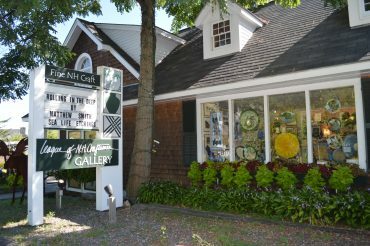 Each gallery is distinct in its décor and inventory, and offers an exclusive destination shopping experience. 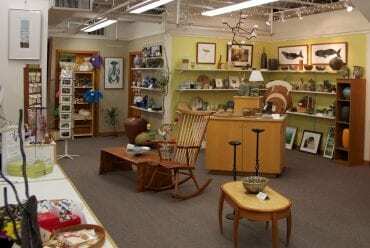 Find the perfect gift for any occasion for yourself or a friend from the wide range of functional and decorative items. 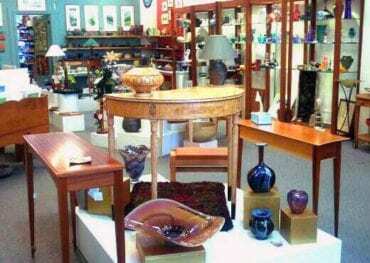 Choose from a range of stunning pottery, colorful glassware, intricate woodblock prints, woven textiles, superb baskets, handsome furniture, jewelry in a wide range of styles, and much, much more! 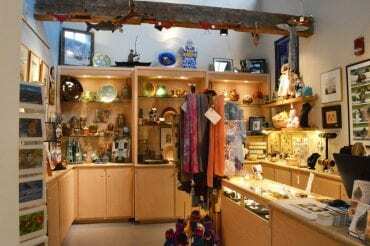 Why not visit all our galleries and treat yourself to an amazing fine craft experience! 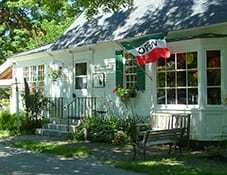 Many of our Fine Craft Galleries also provide craft classes, demonstrations and exhibitions.